Don't forget your Friday workout... It will make your weekend even BETTER! It May Not Be Pretty, But It’s Hot! New to Yoga? 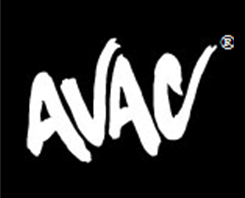 Try AVAC's Introduction to Yoga Series... 4 classes tailored to Yoga newbies.